Hello there! How are you so far? 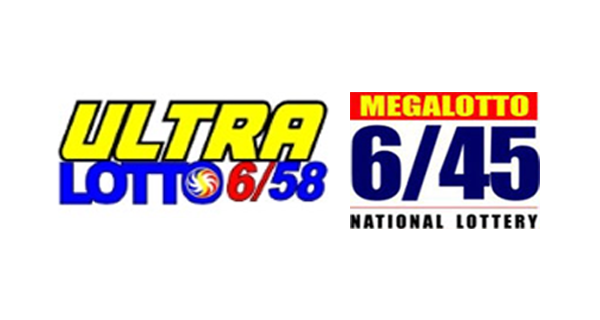 On this page you can view the PCSO lotto results for the 6/45 and 6/58 games on a Friday, June 19, 2015.